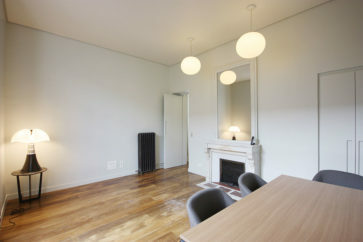 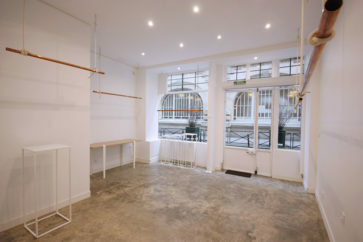 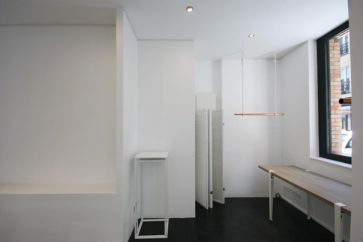 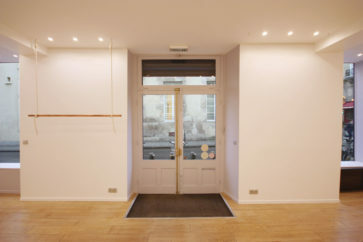 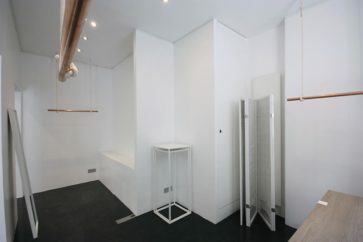 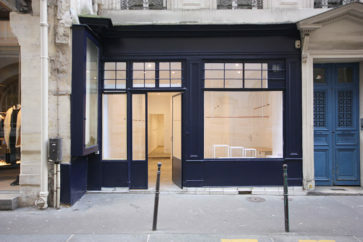 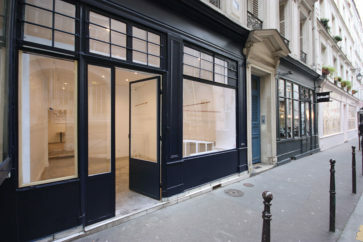 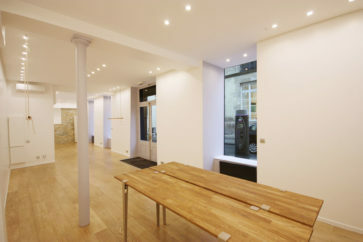 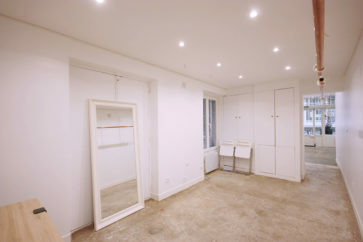 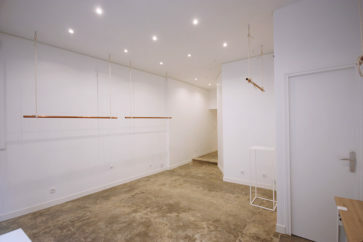 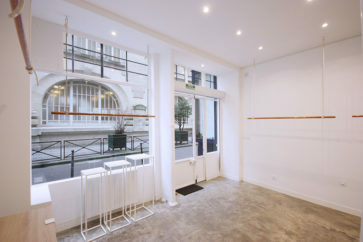 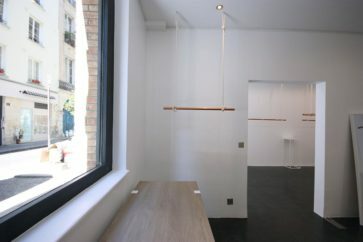 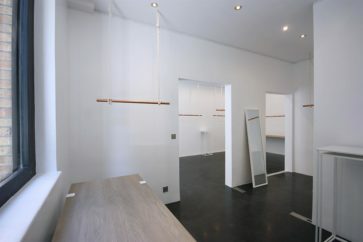 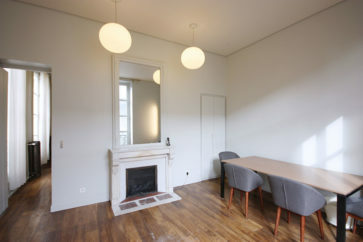 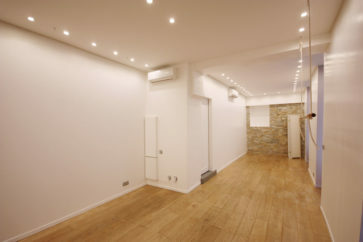 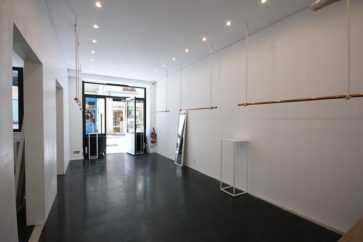 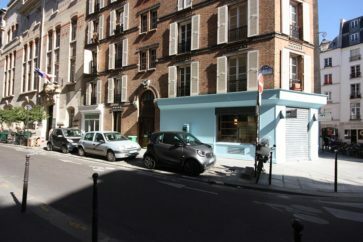 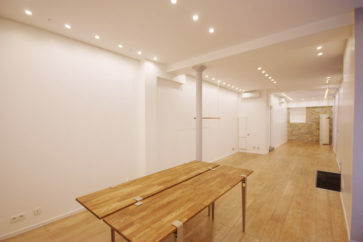 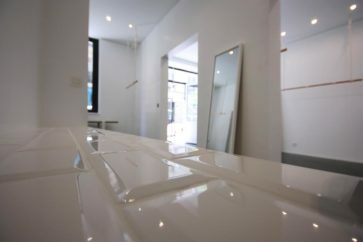 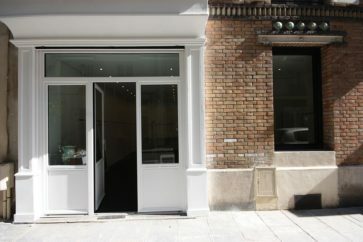 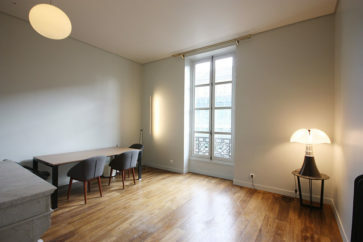 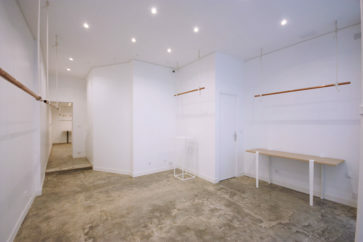 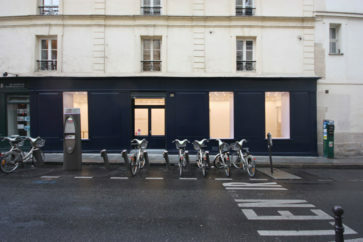 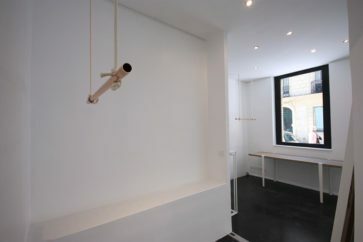 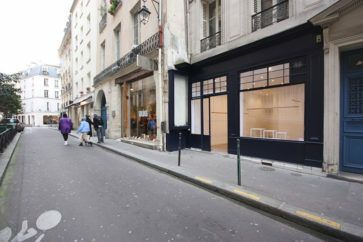 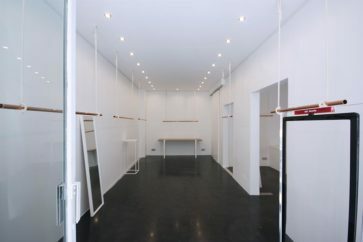 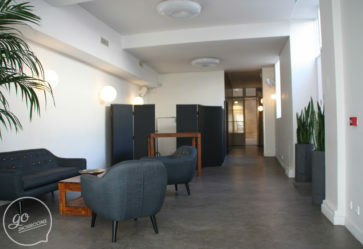 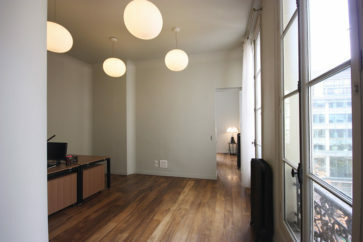 360m2 space in the heart of the trendy Marais. 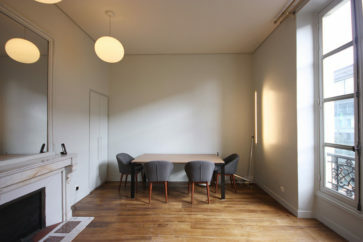 One outside courtyard of 130m2 that can be used in the summer, as well as in the winter. 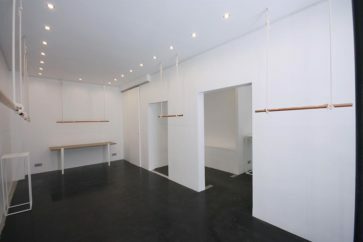 80m2 on the ground floor, 50m2 in the basement, and 90m2 on the first floor.